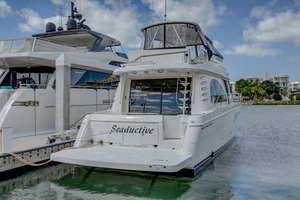 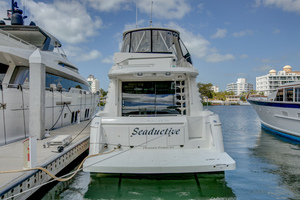 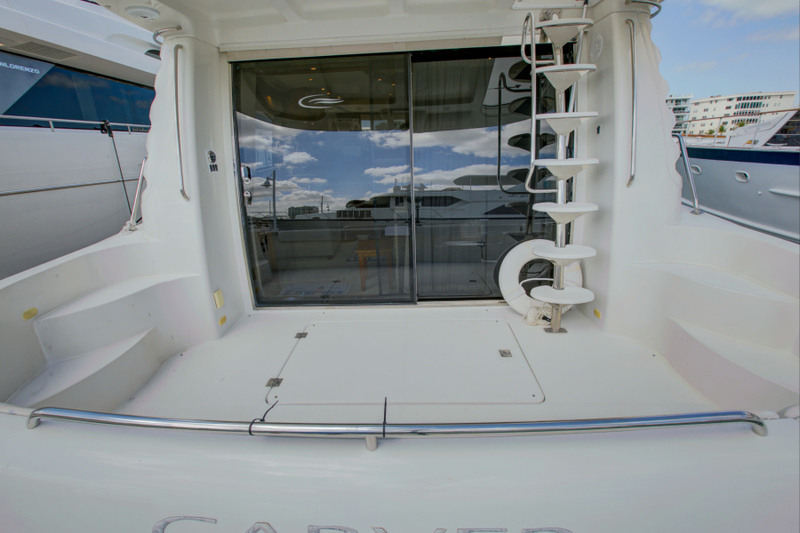 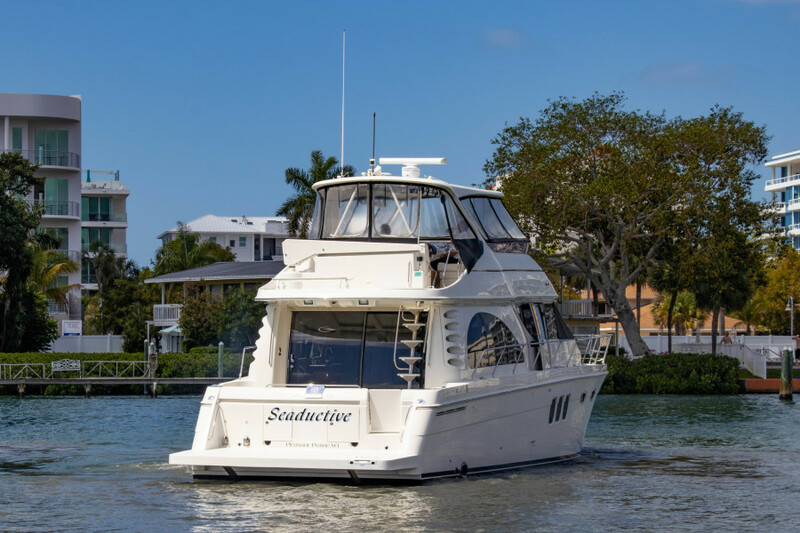 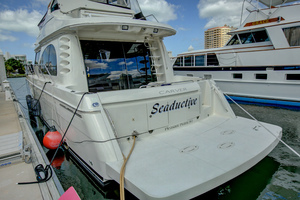 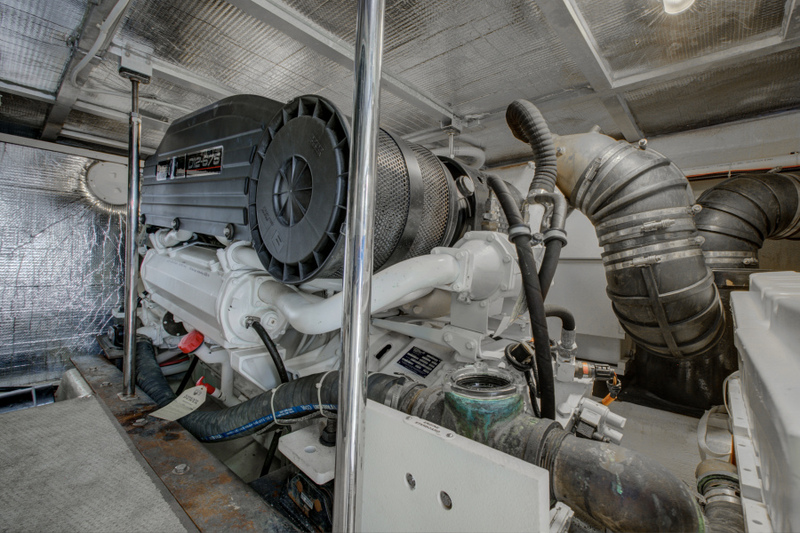 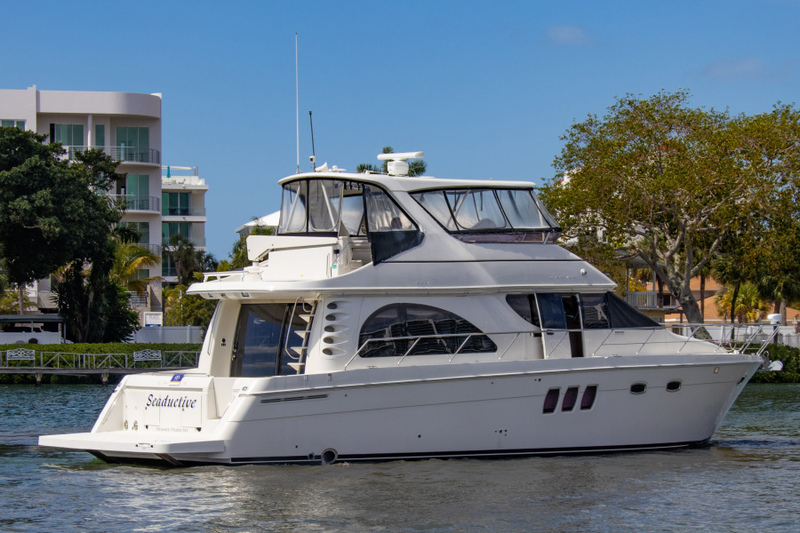 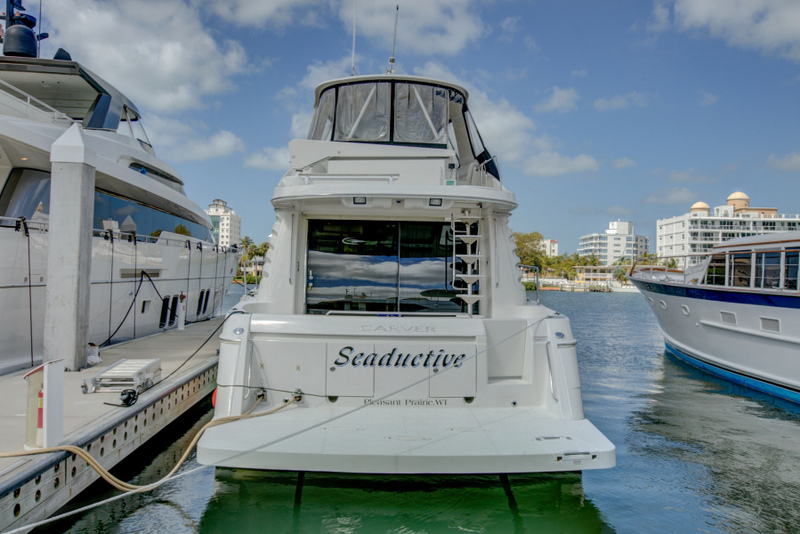 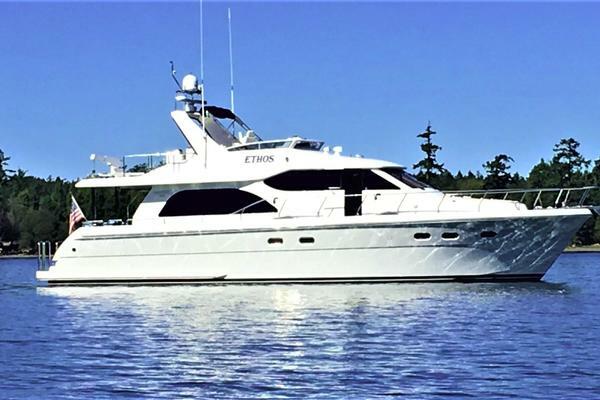 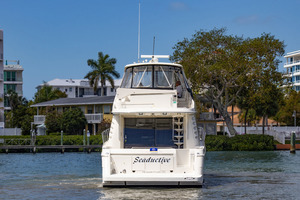 This 2007 54' Carver Voyager 52 "Seaductive" one owner vessel has very low hours and has been fresh water kept until 2014. 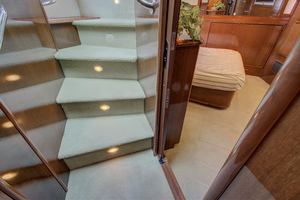 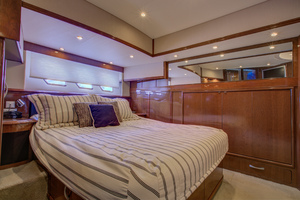 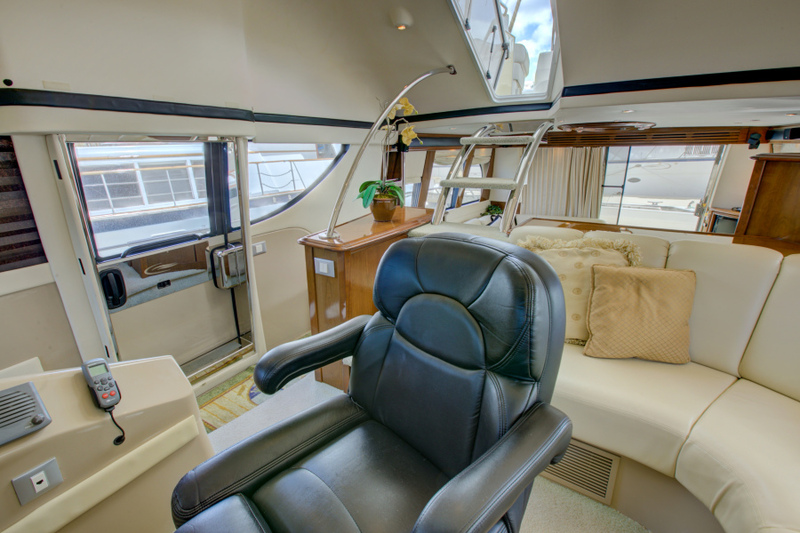 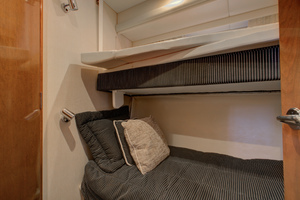 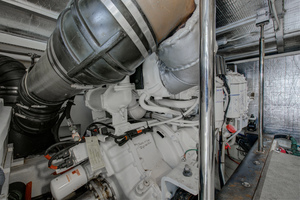 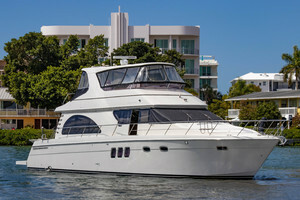 She is a perfect live aboard - Great Loop - Bahamas Cruiser.With her graceful pilothouse styling, maximized upscale accommodations for 6 , and excellent range this Carver 52 Voyager has the largest fuel, water, and holding tank capacity in her class.The Voyager’s profile is defined by sleek lines and distinctive design features such as large vertical hull ports and custom salon windows. 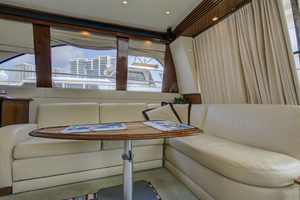 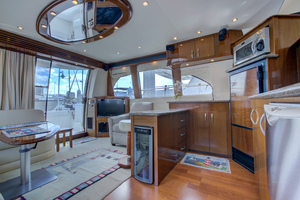 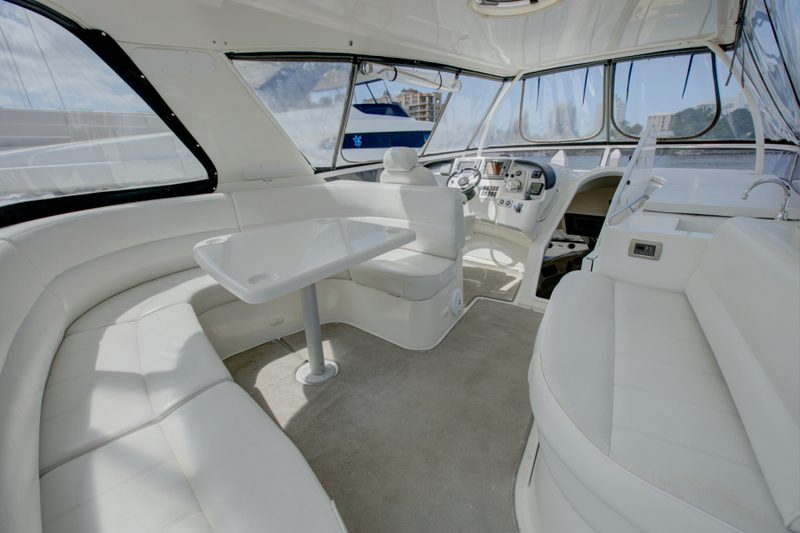 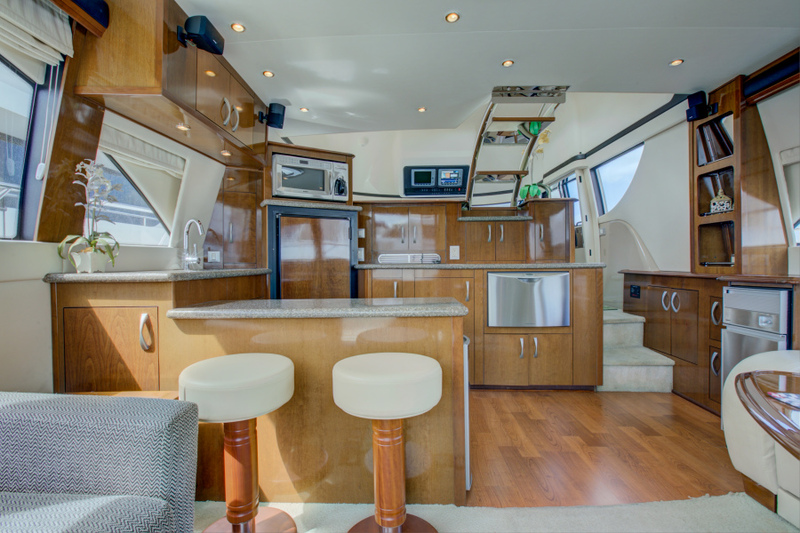 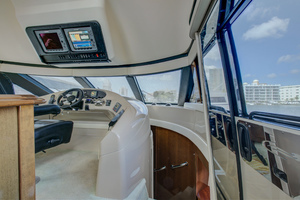 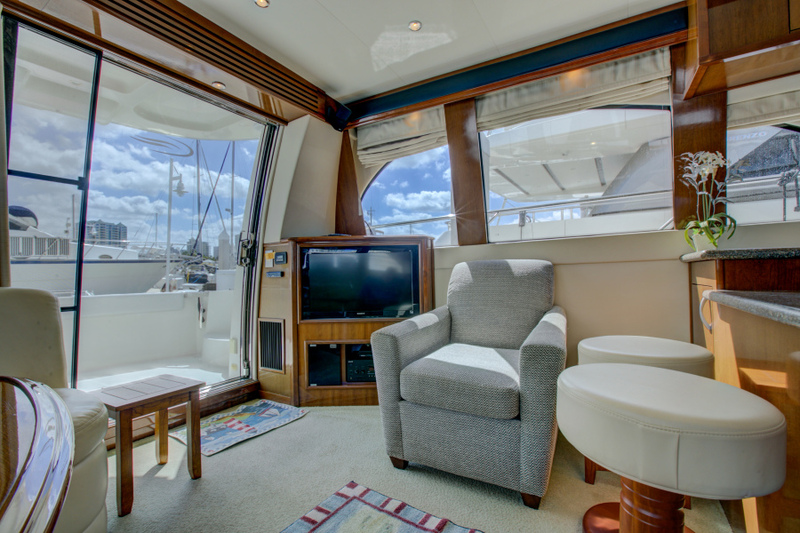 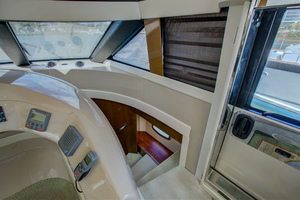 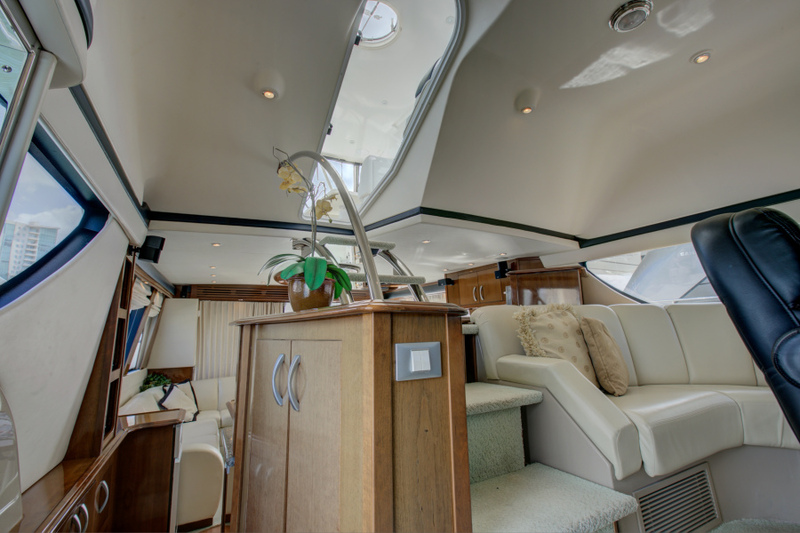 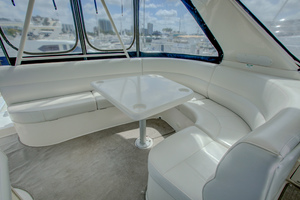 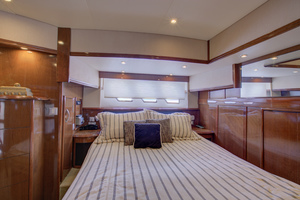 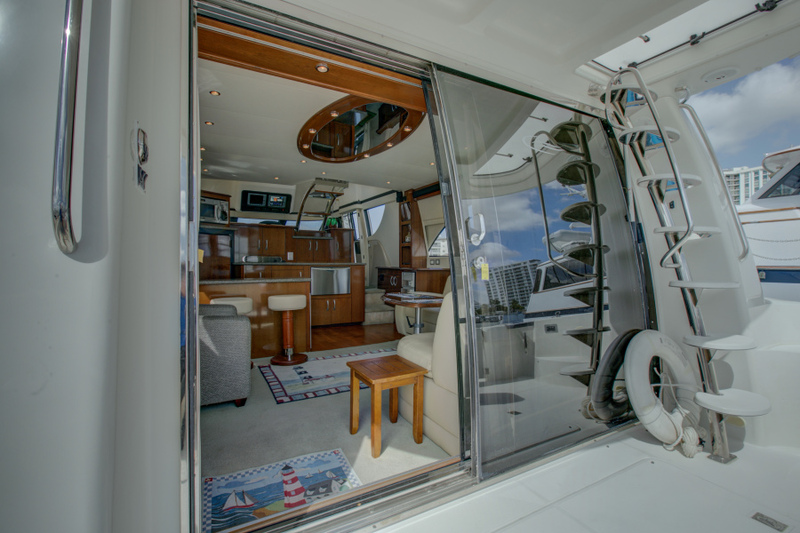 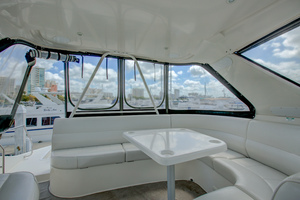 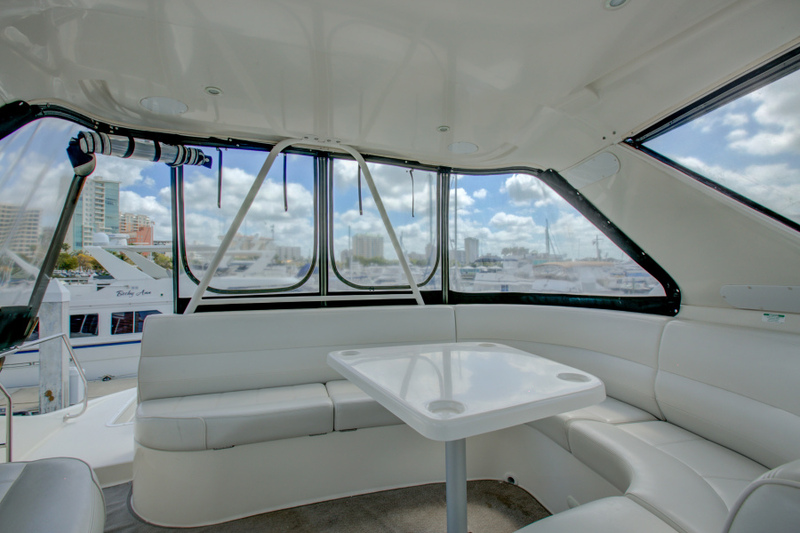 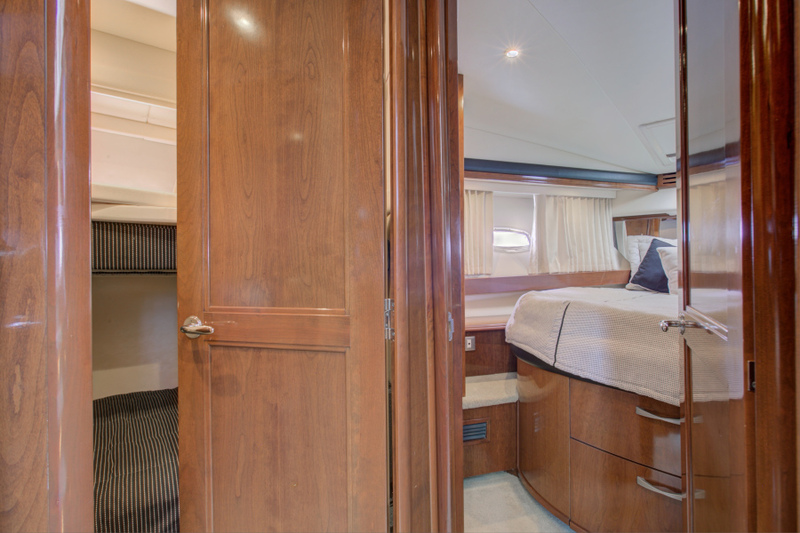 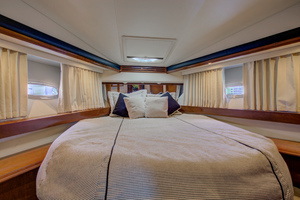 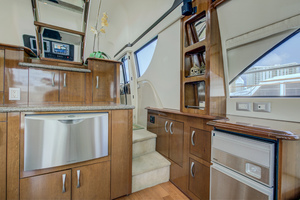 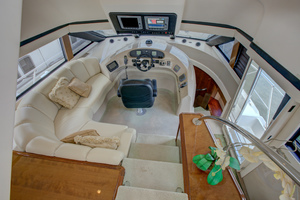 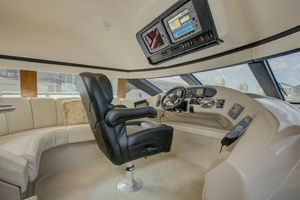 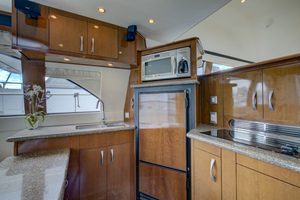 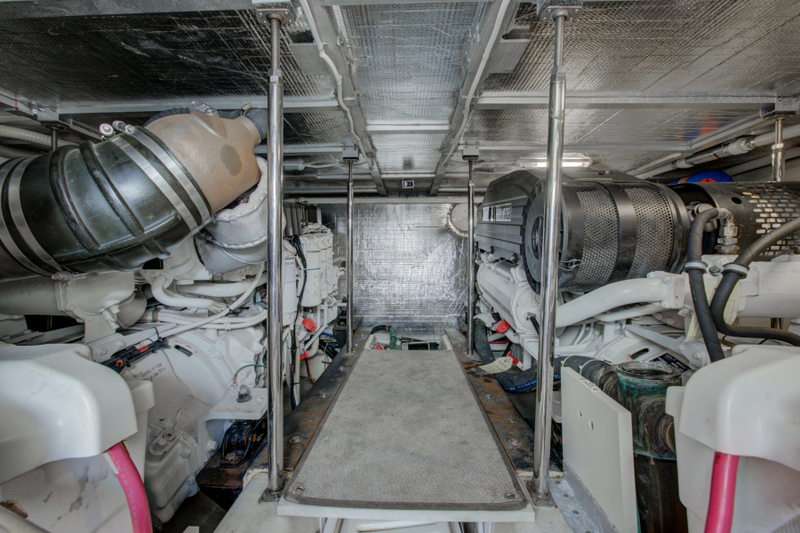 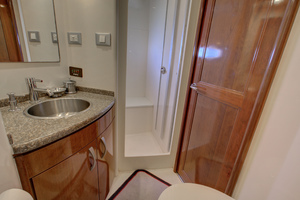 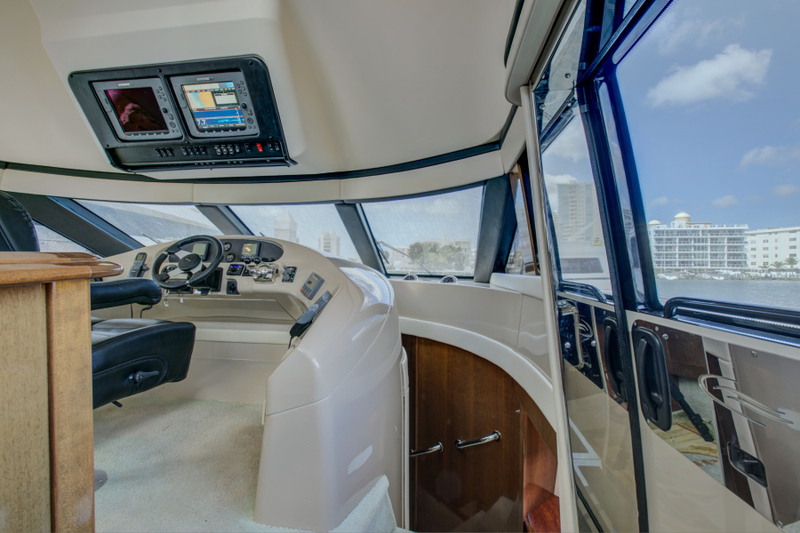 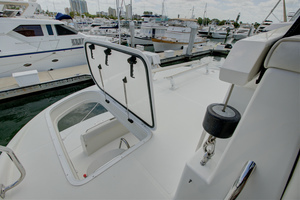 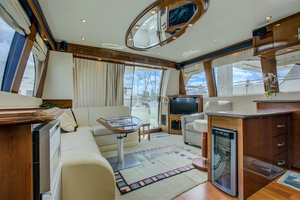 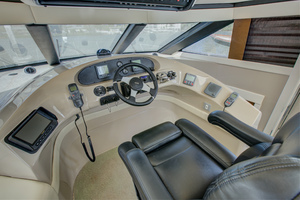 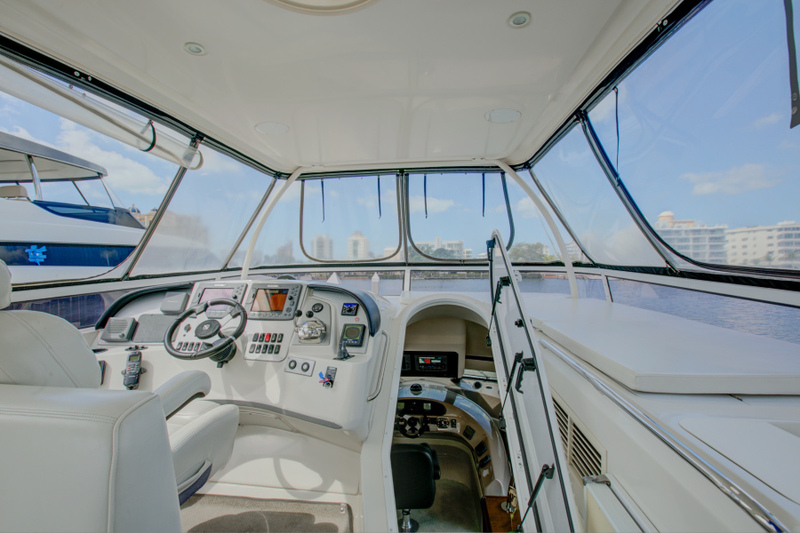 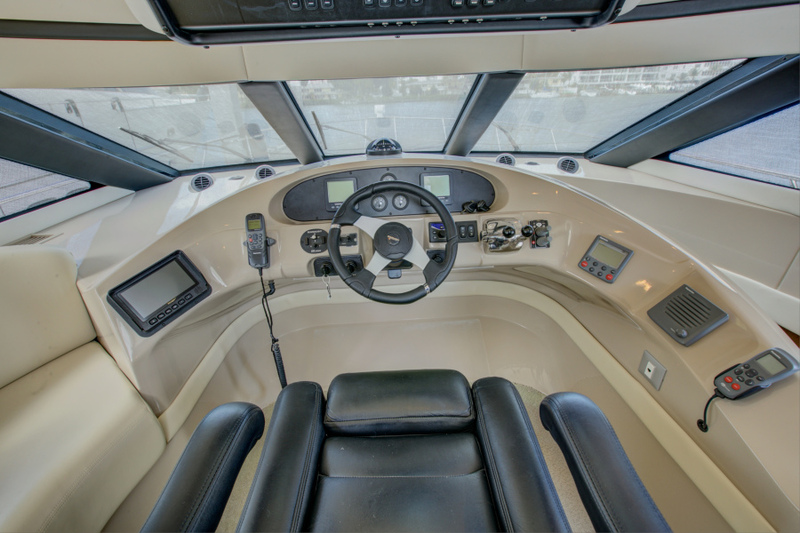 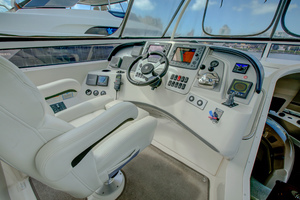 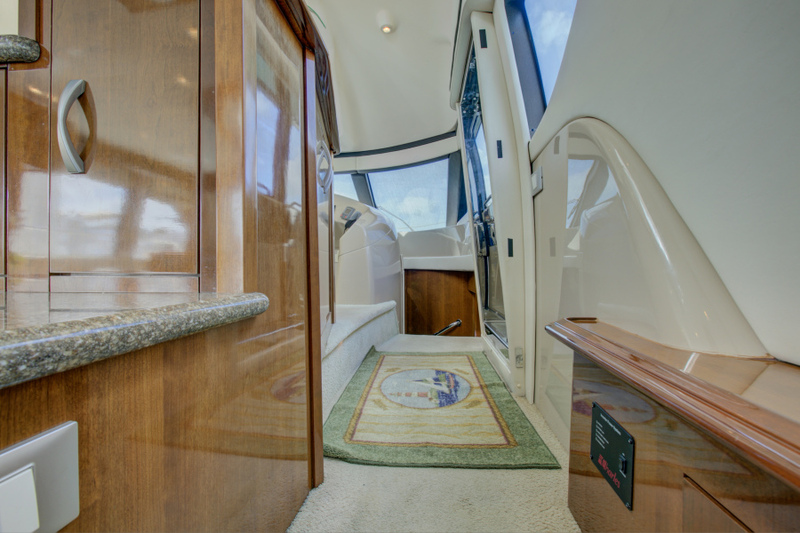 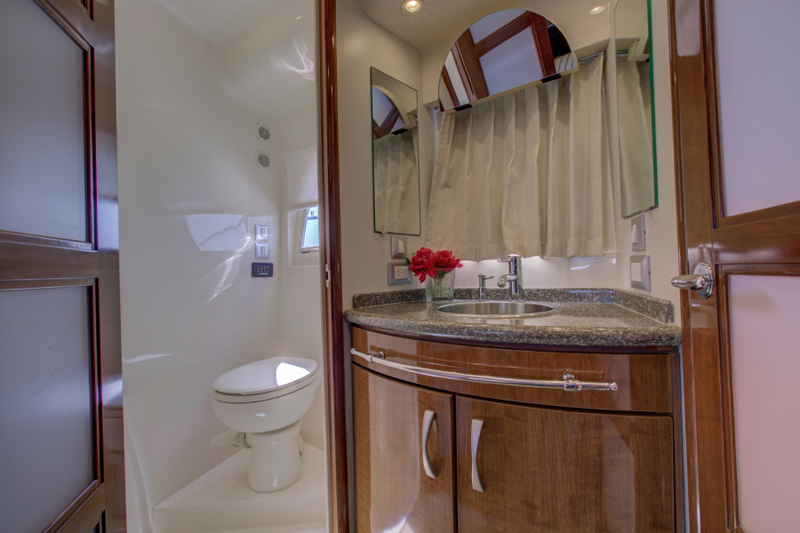 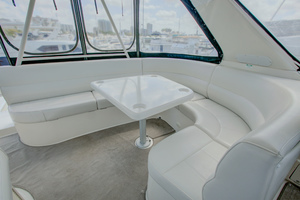 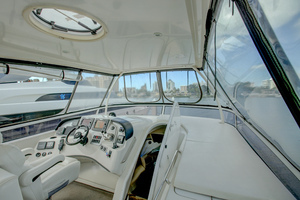 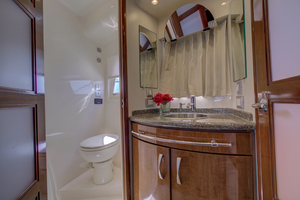 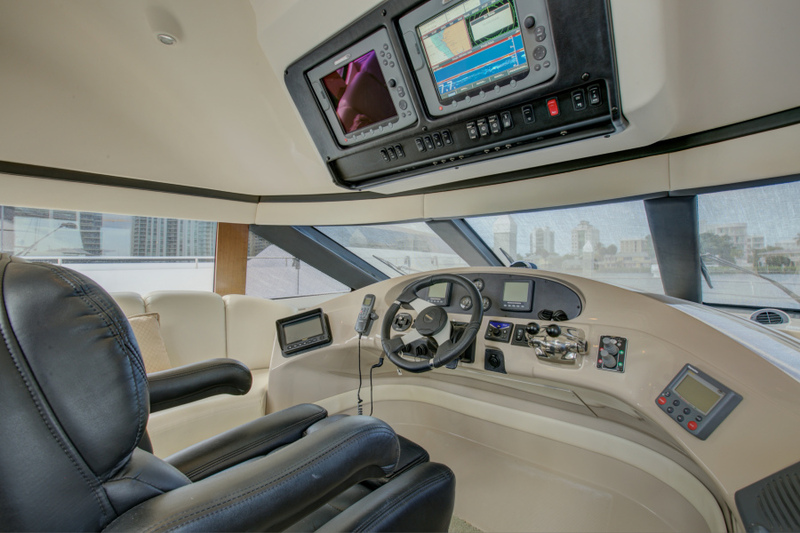 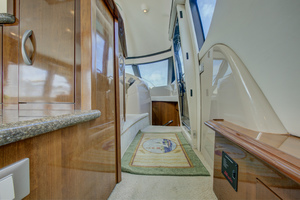 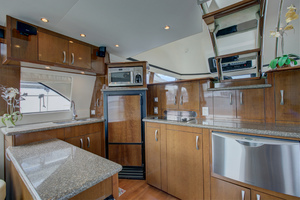 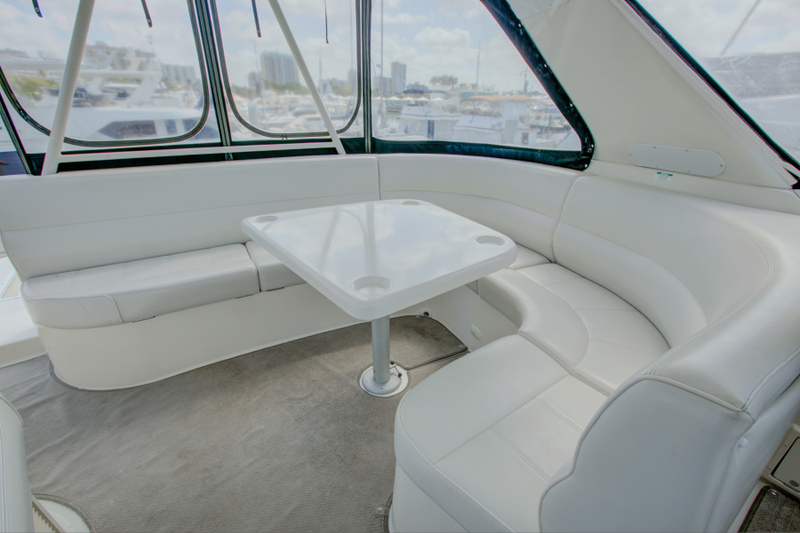 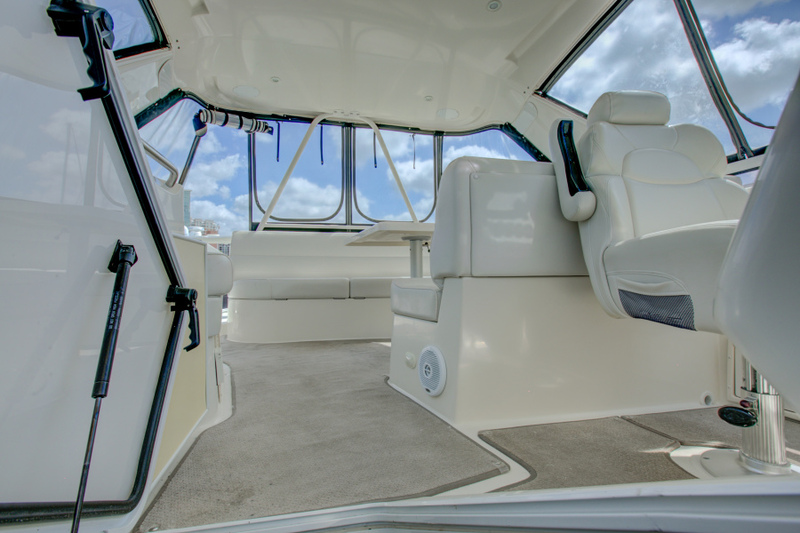 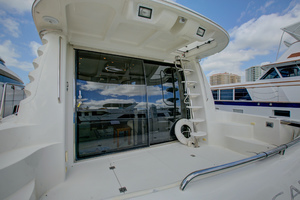 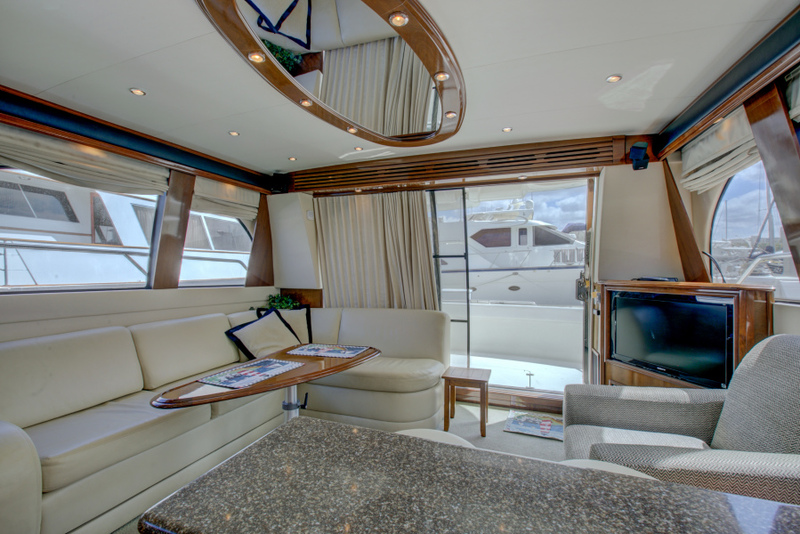 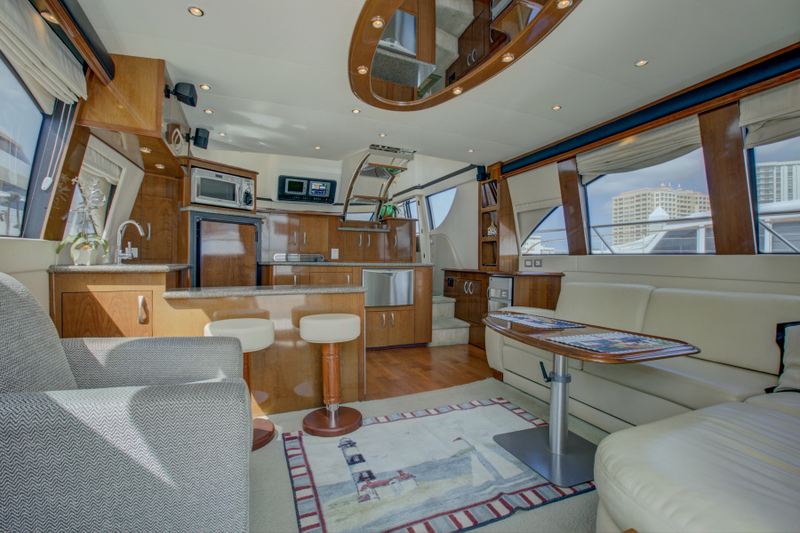 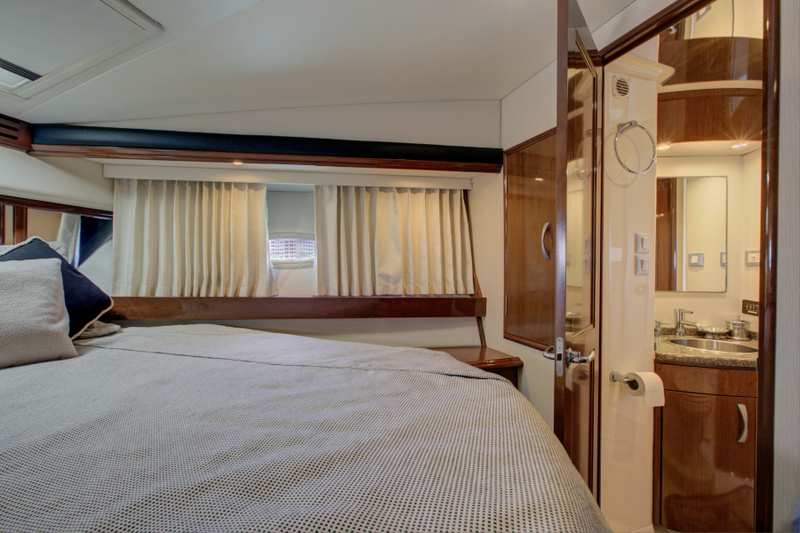 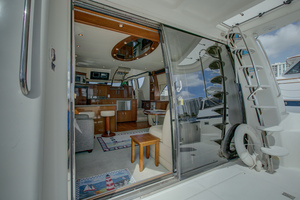 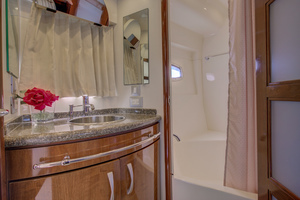 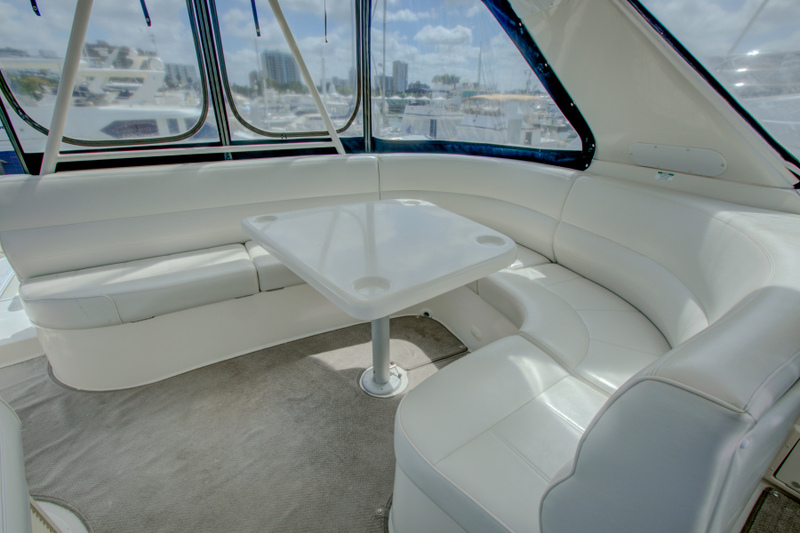 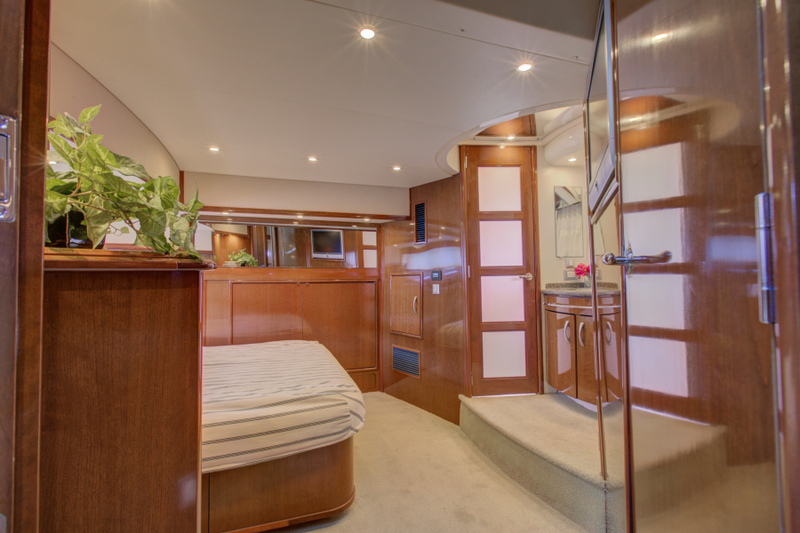 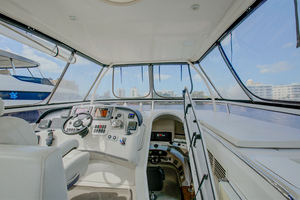 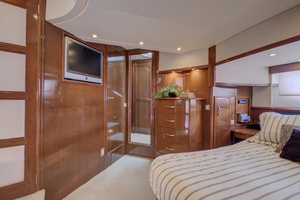 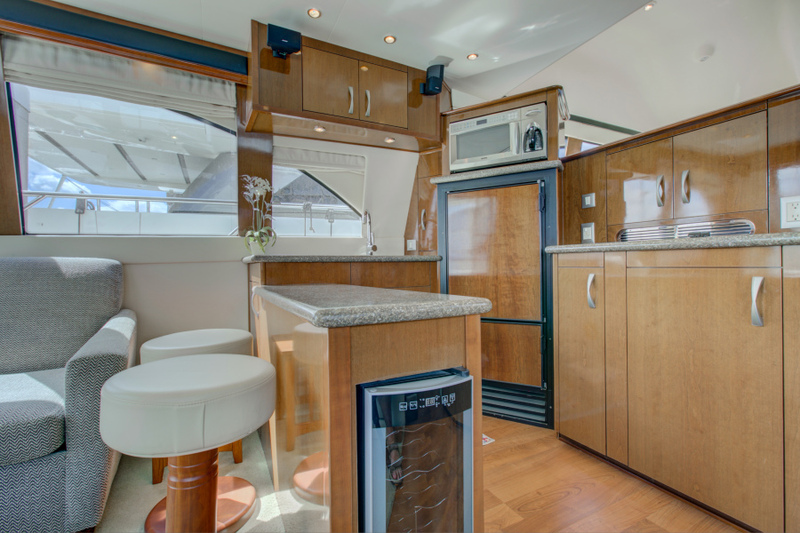 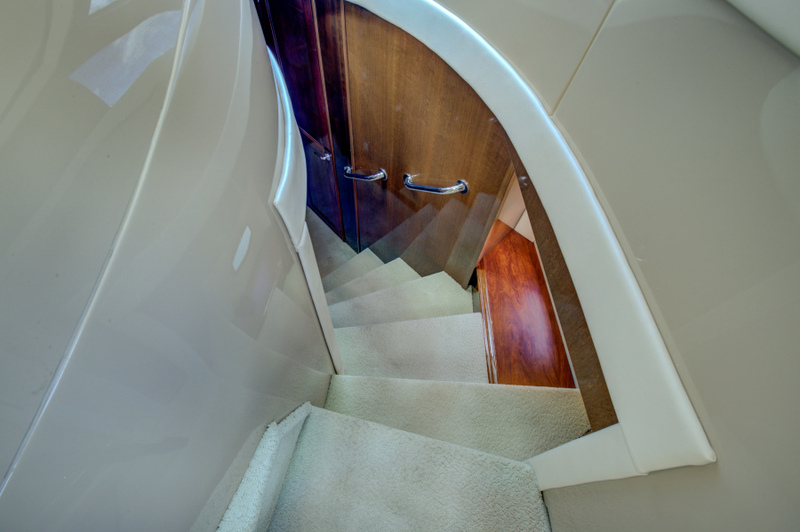 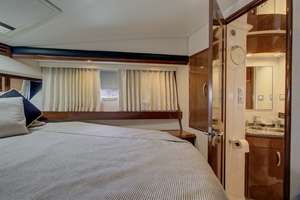 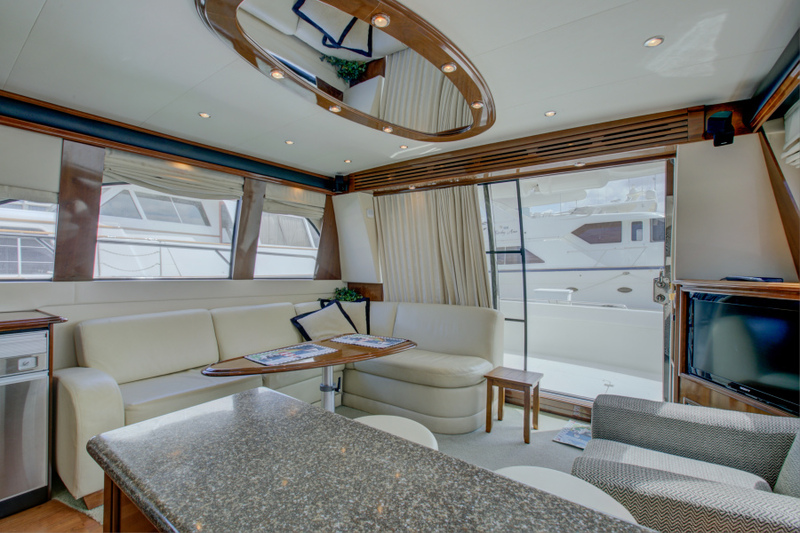 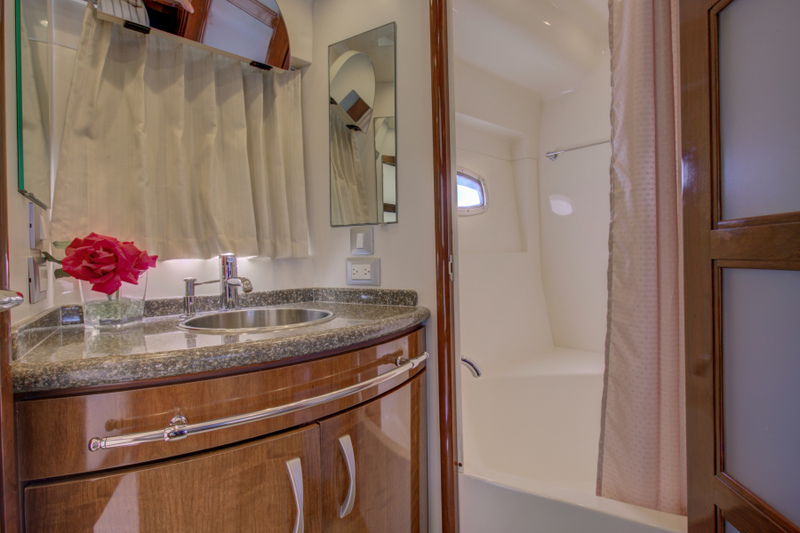 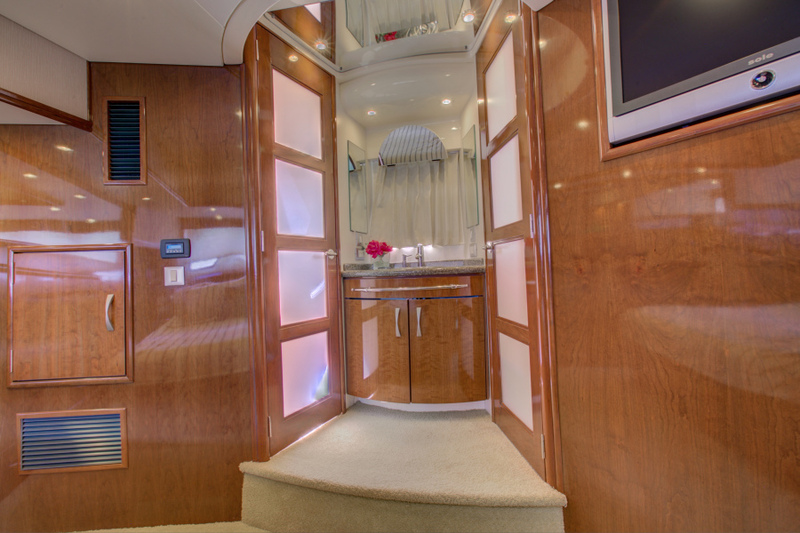 The pilot house layout assures comfortable cruising in fair or foul weather. 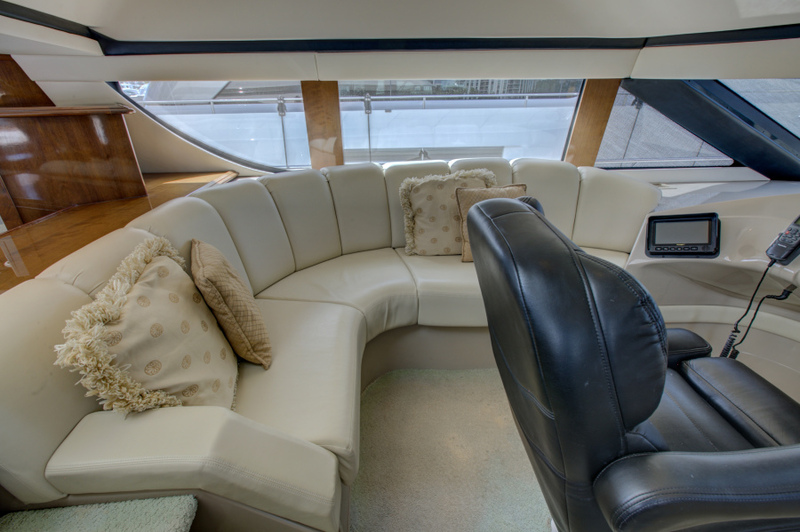 United Yacht Sales New Jersey would love to guide you through a personal showing of this 54' Carver Voyager 52 2007. 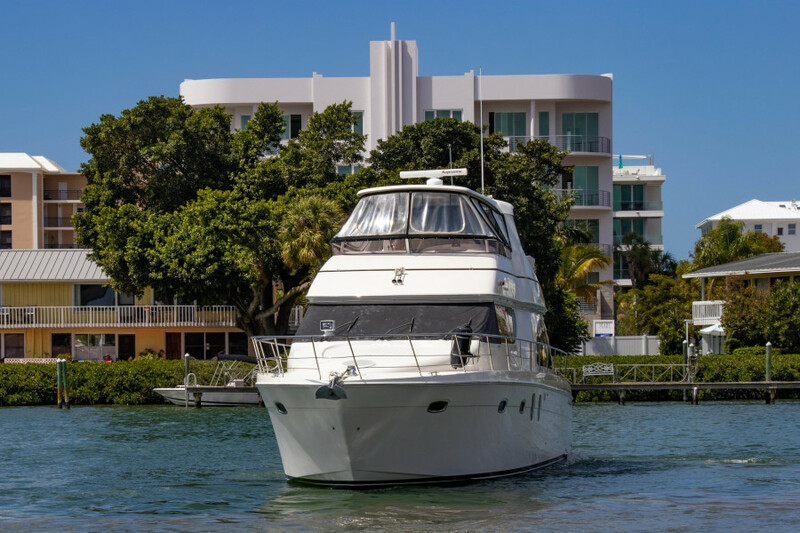 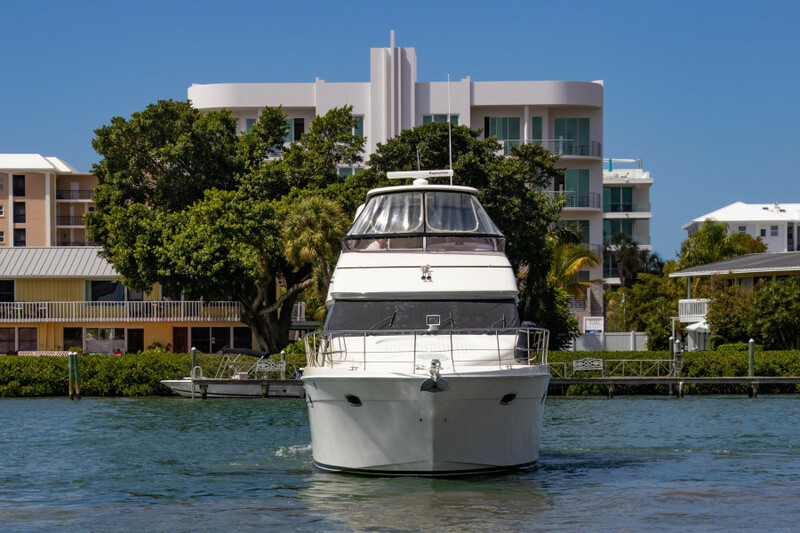 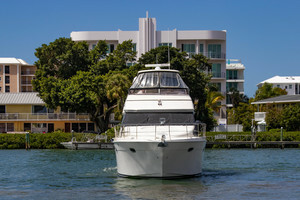 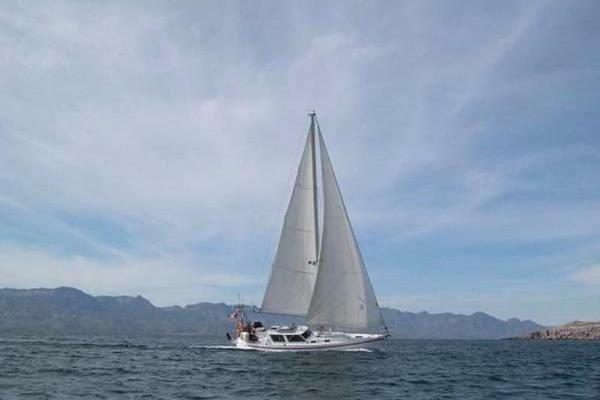 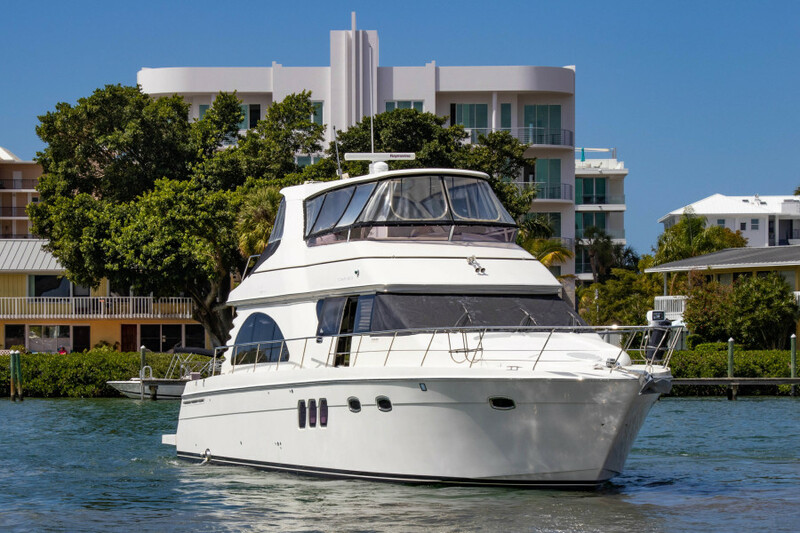 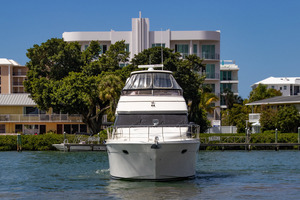 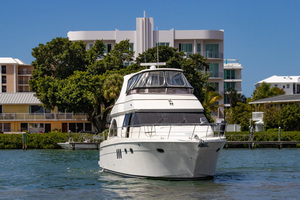 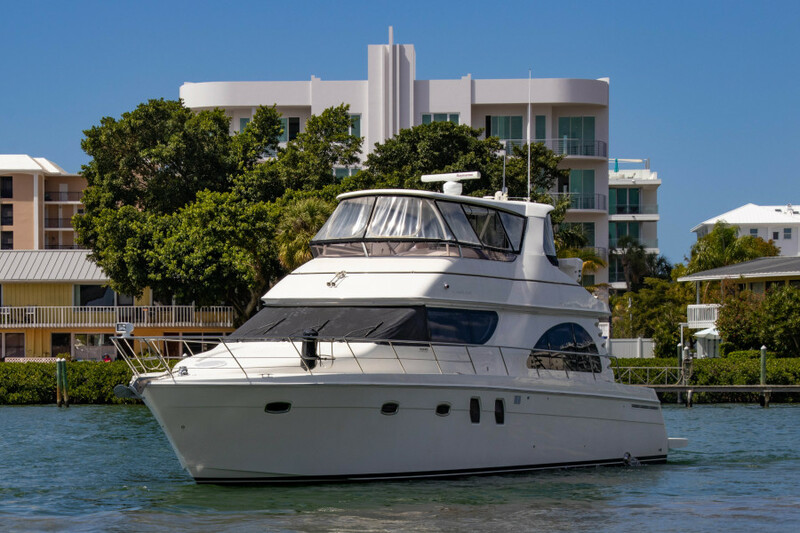 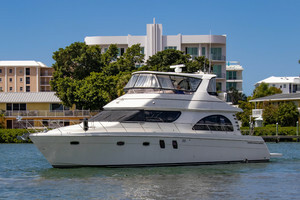 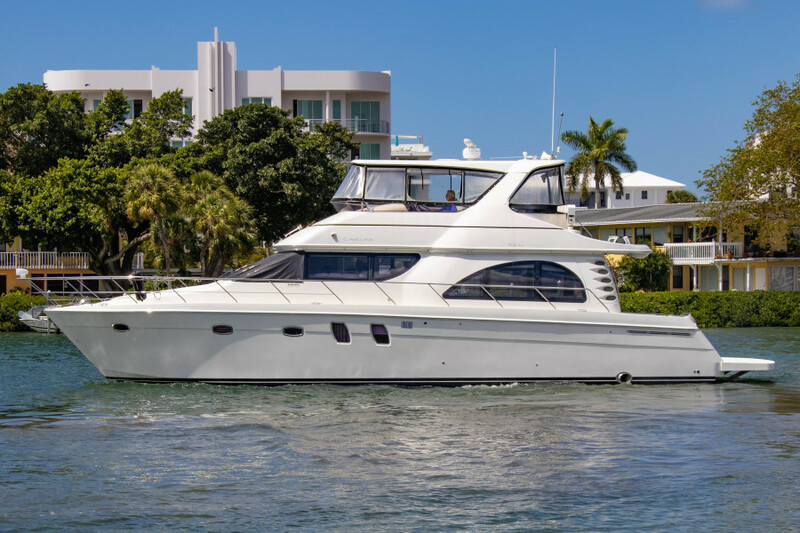 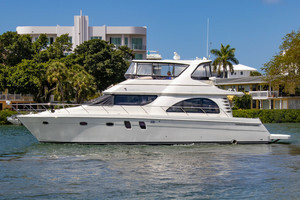 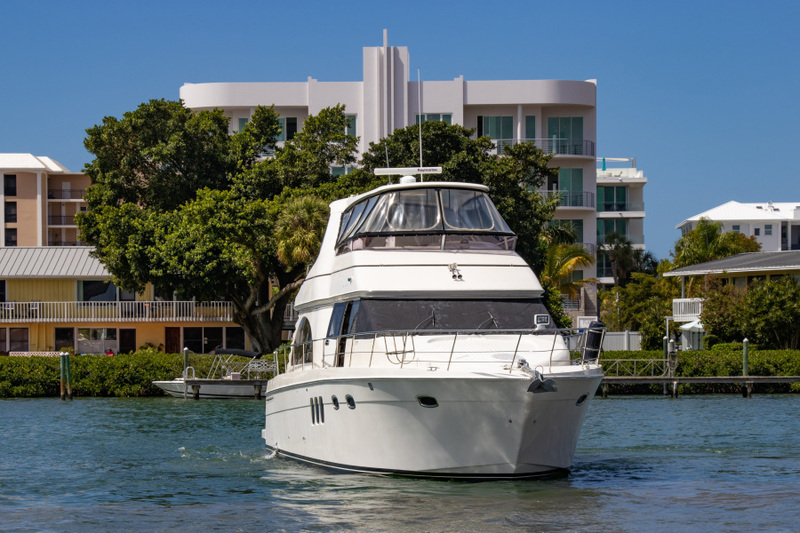 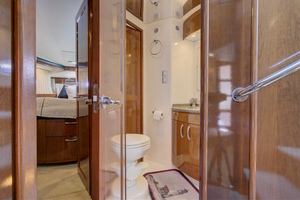 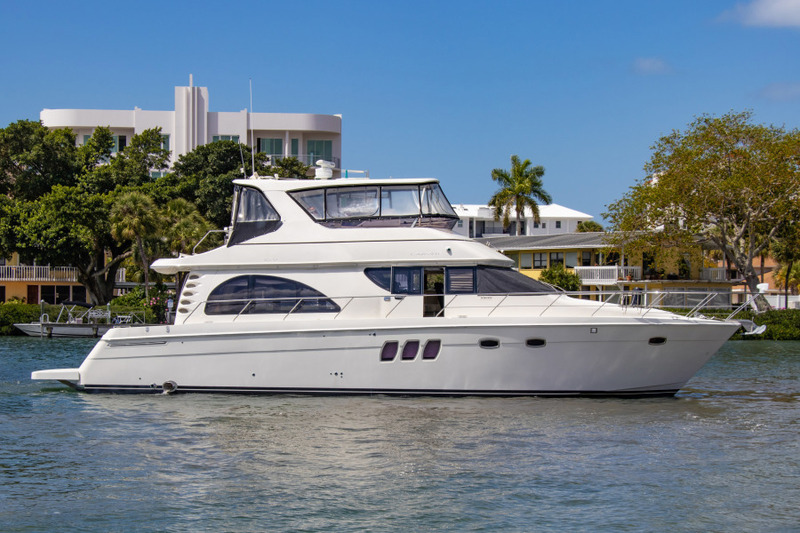 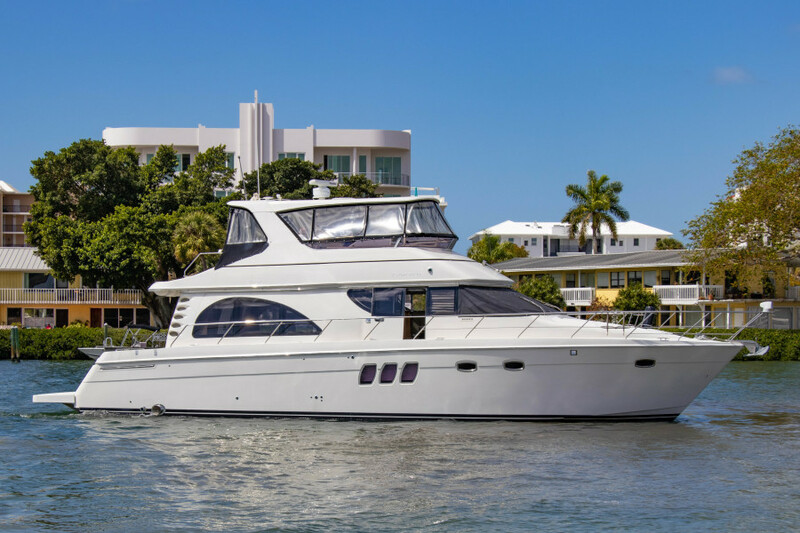 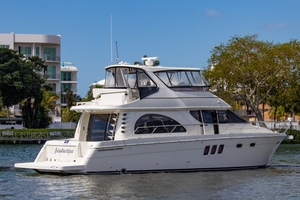 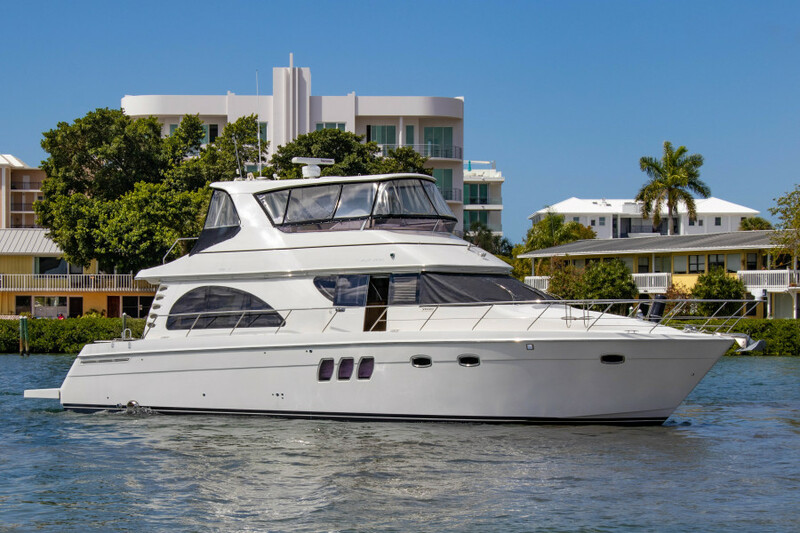 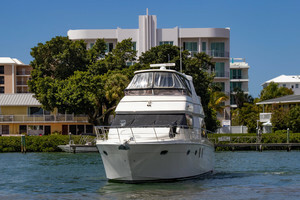 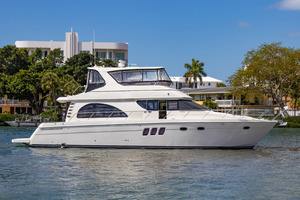 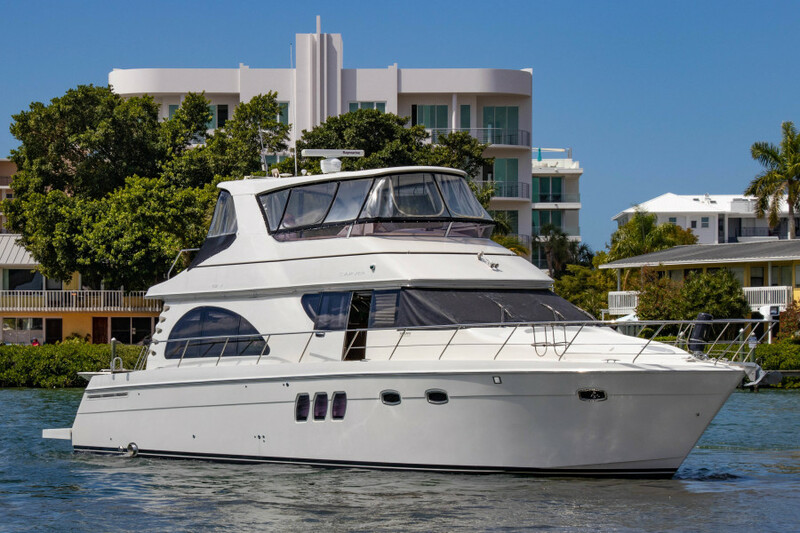 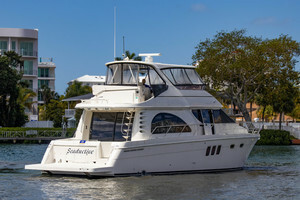 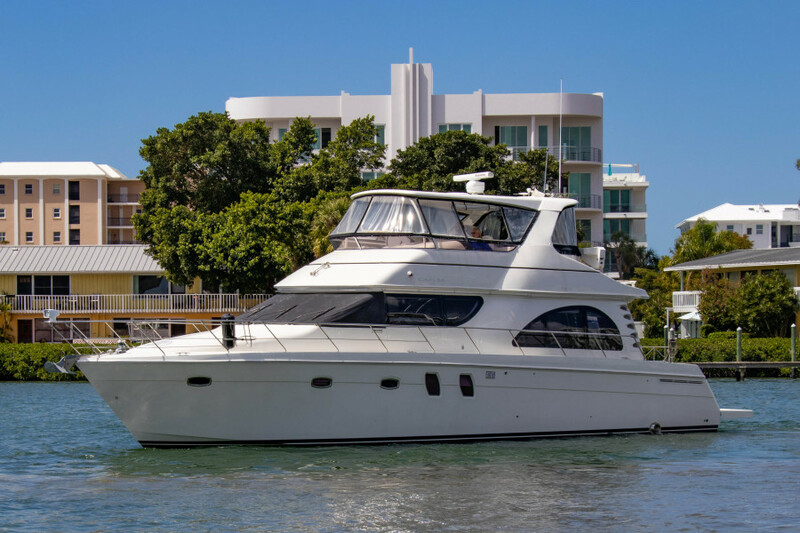 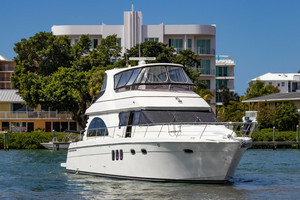 This yacht for sale is located in Sarasota, Florida and priced at $449,000. For a showing please contact us by filling out the form on this page and we will get back to you shortly!